Paul Mueller had a busy year heading into the 2016 Bassmaster Elite Series and his best catch of the season was that of his 8 1/2 lb son Waylon Paul Mueller. 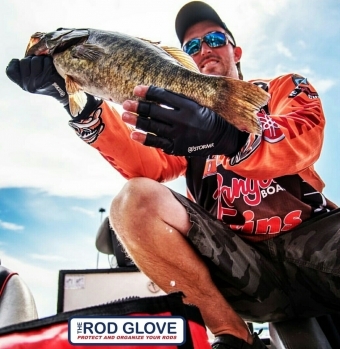 The Rod Glove Pro Bass Elite Paul Mueller had to balance both his tournament schedule and the excitement of a new family. His success of becoming a new Father was his highest overall achievement but he managed some top finishes on the tournament trail as well. 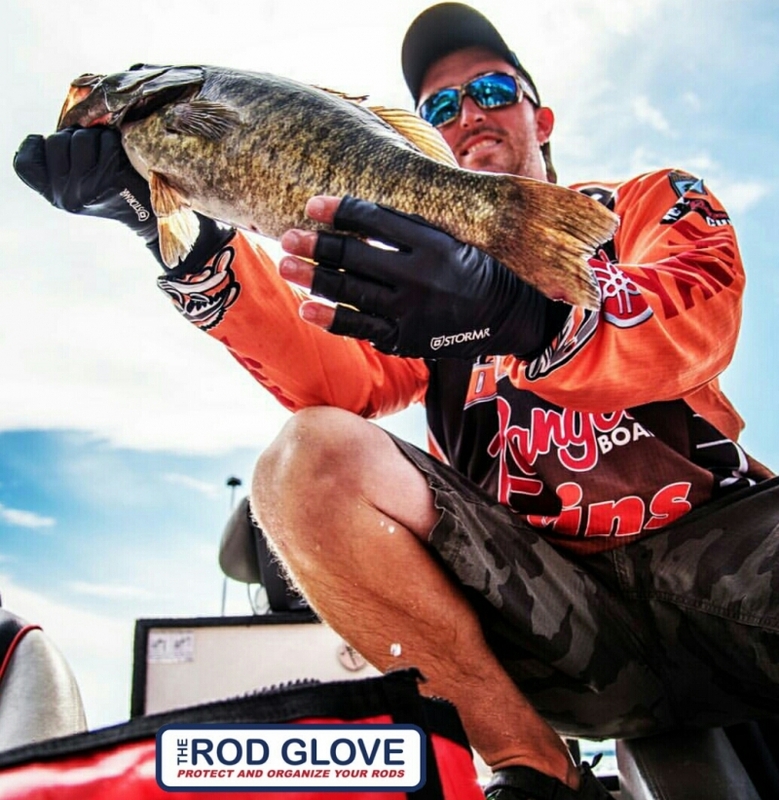 The 2017 season has already started off for him with a busy schedule and he will be representing The Rod Glove alongside Tackle Supply Depot this upcoming weekend at the New England Fishing and Outdoor Expo. Mueller said “You always hear people say that after their first child, but until you actually have one yourself, you don’t realize what a life-changing deal it is. You’re not fishing or working for you anymore. You have someone else to take care of. It makes you work harder and realize you have to be successful. It doesn’t add more pressure, but it forces you to go the extra mile. It’s been great." Paul is not only a Bassmaster Pro Elite Tournament Angler, but he is also a guide from the Connecticut area and is a great role model for his local fishing industry. With the Bassmaster Pro Elite Series season beginning next month on Lake Okeechobee, he will be available at the New England Fishing and Outdoor Expo to meet in person. Tackle Supply Depot is offering a FREE Rod Glove with every fishing rod that is purchased at the show. Please take a look at the video that Paul created on keeping your rods, reels and rod locker organized.